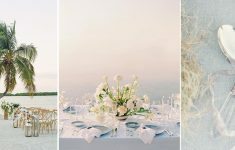 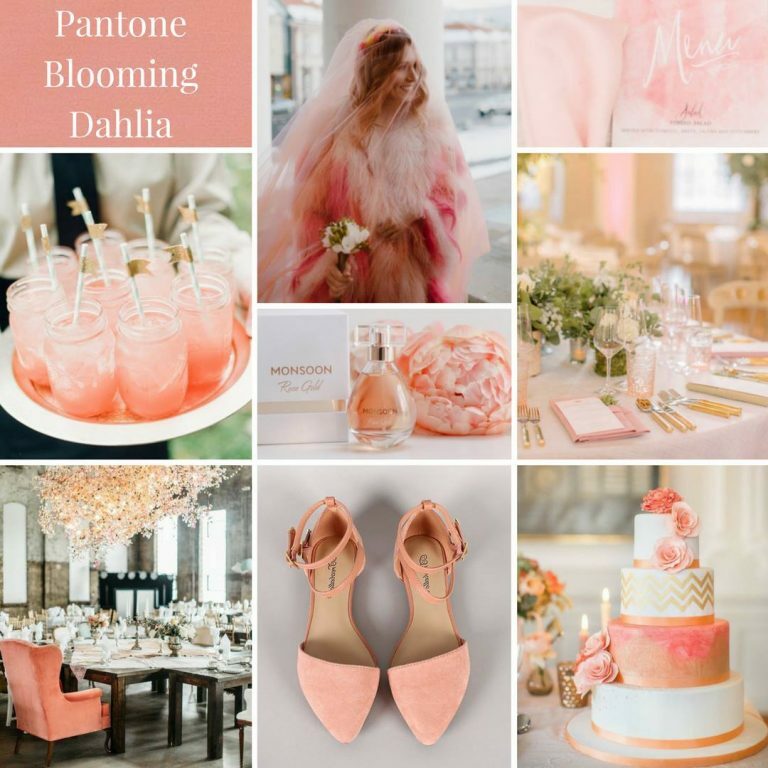 If you follow B.LOVED’s Instagram feed full of pretty – you’ll probably have hear that Louise was judging this years Pantone Colour Challenge by the UK Academy of Wedding and Event Planners. 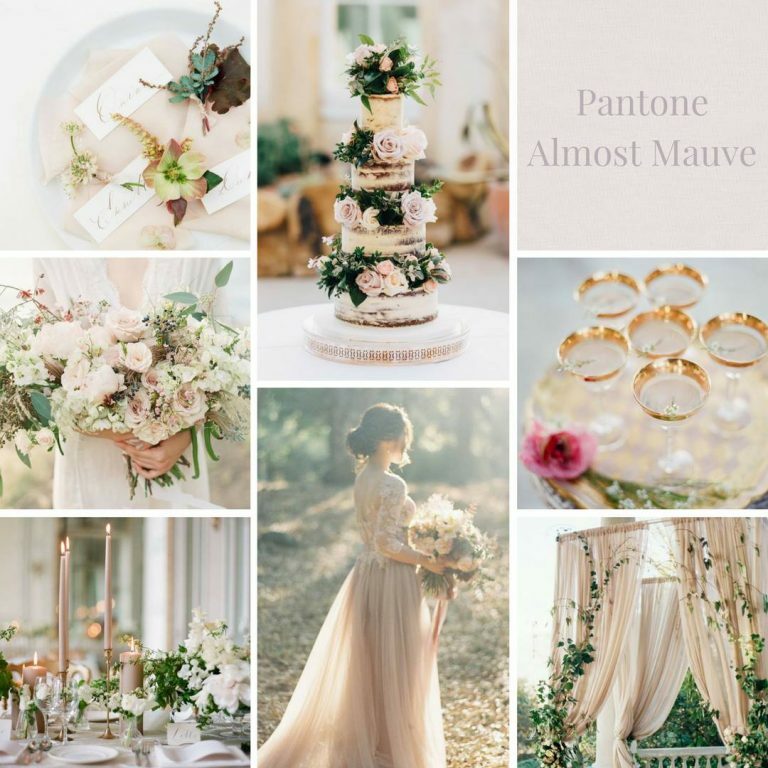 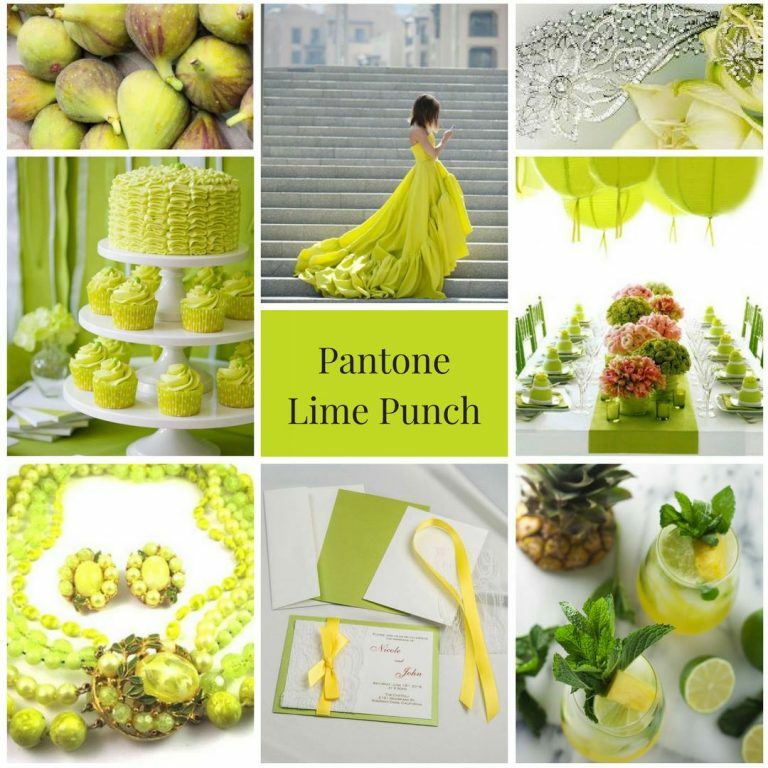 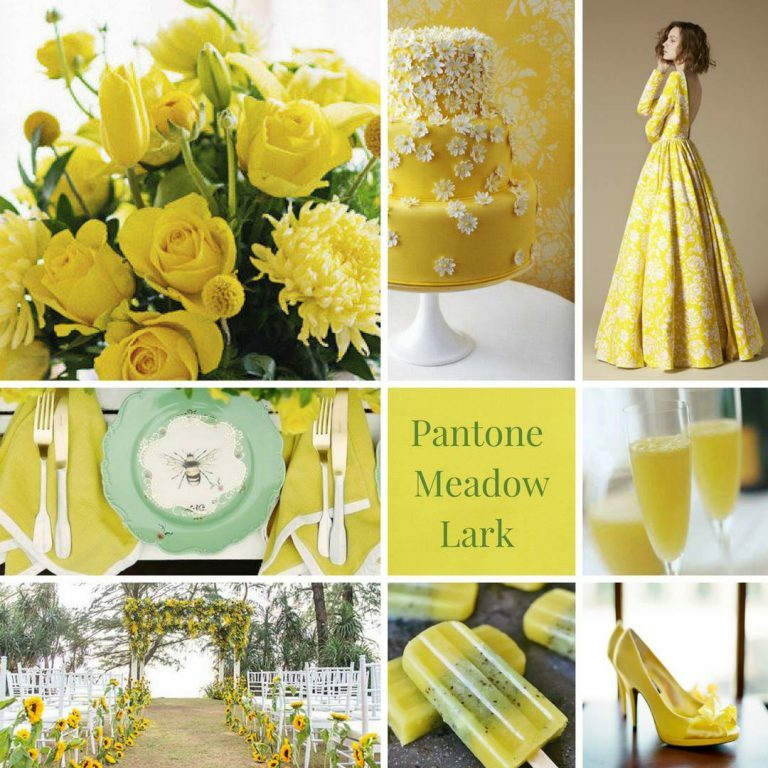 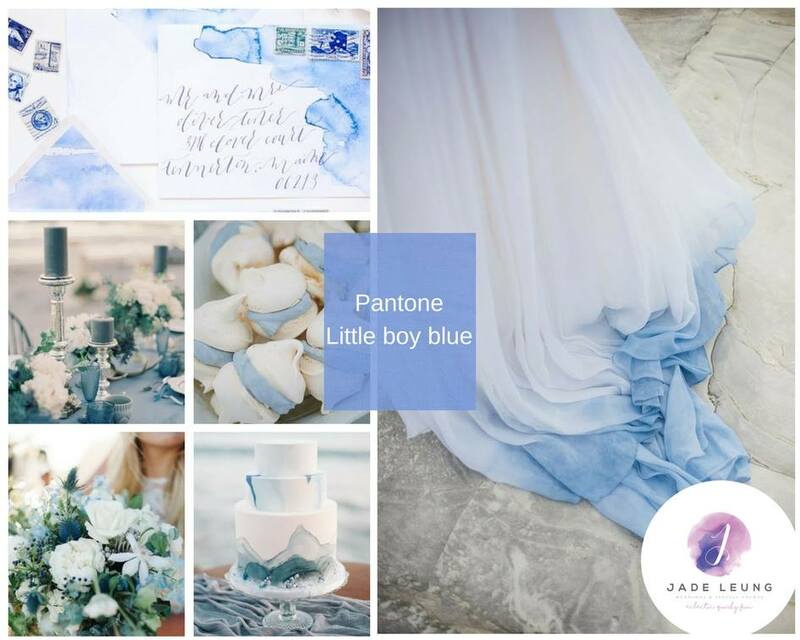 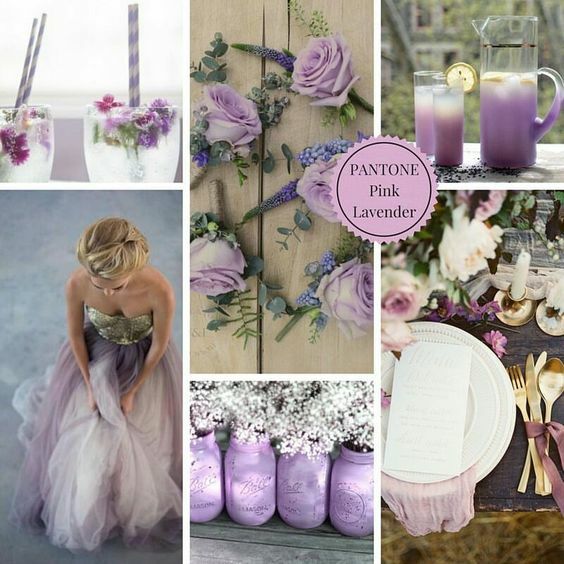 Using the Fashion Colour Trend Report by Pantone, the UKWEP sets Wedding and Events Planners and Stylists the challenge to create a dream moodboard which includes one of the colours from this years forecast. 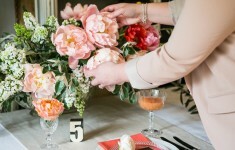 There were plenty of different options to choose from to suit various styles too – from brights such as Cherry Tomato and Lime Punch to the softer shades like Almost Mauve and Blooming Dahlia. 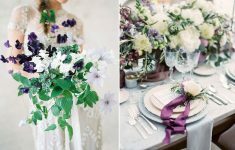 You can pop on over to the UKAWEP blog here to take a look at the full details of the competition. 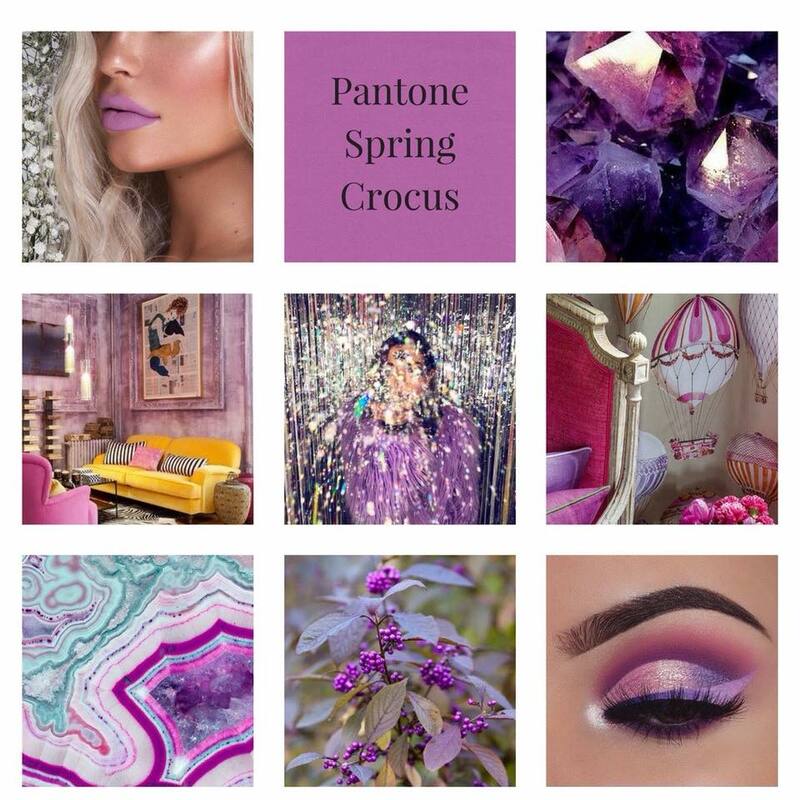 Louise was the judge and it’s really exciting for B.LOVED to be part of this contest because we love being ahead of the trends and to see entrants different interpretations and ideas of how they would work certain colour palettes just fills us with passion for next year! 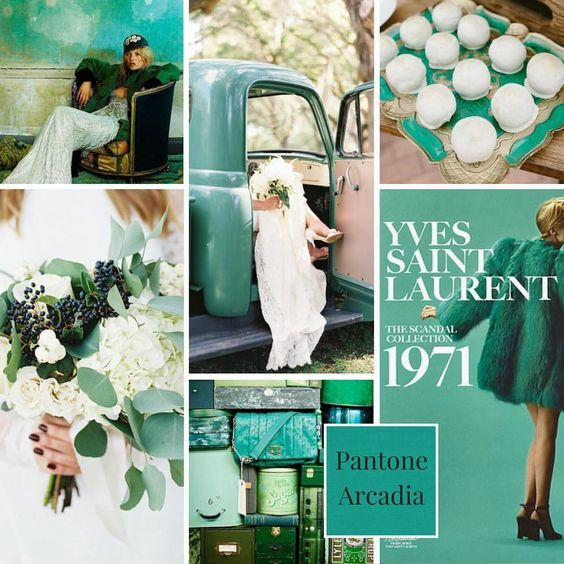 We cannot wait to see what the industry produces with these colours which are always such a huge influence across fashion, interiors and of course weddings! 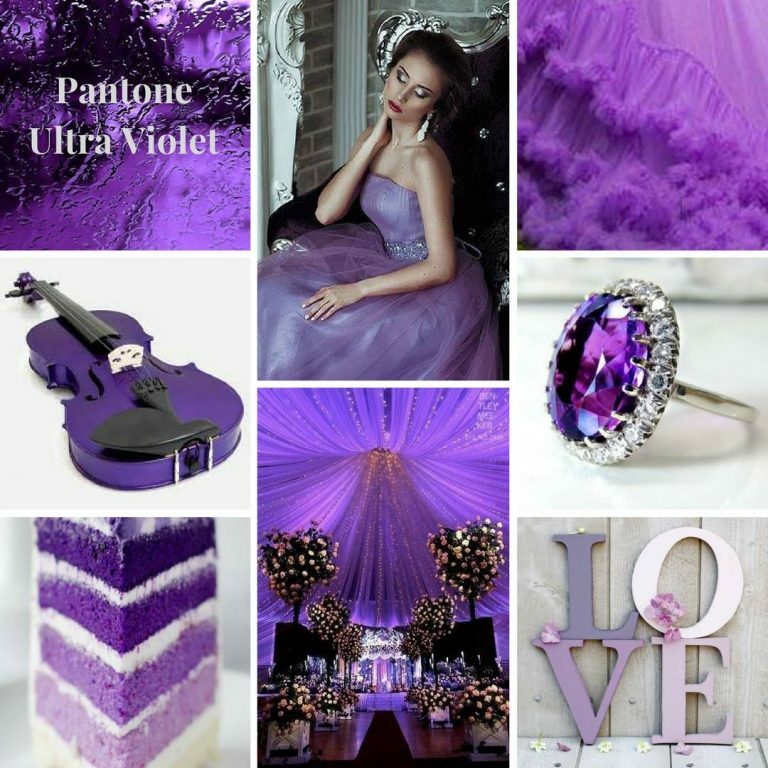 So here is the winner as chosen by Louise and we predict that this colour is going to be one to watch for 2018. 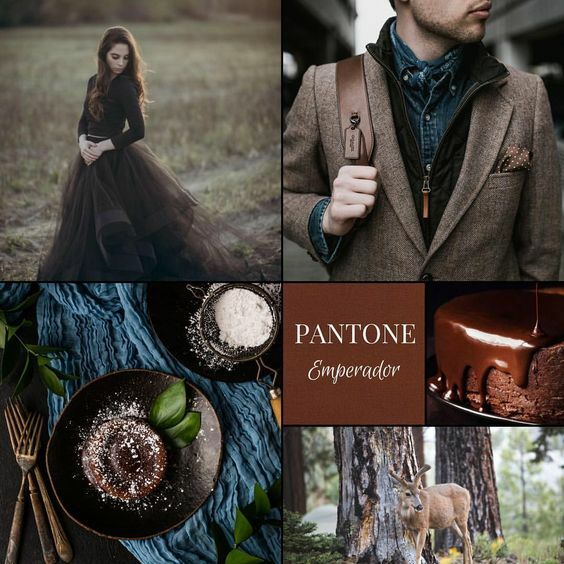 Emperador is a rich velvety brown colour and Becs Paterson of Ivy and Ice won with her moodboard filled with dark and moody elements. 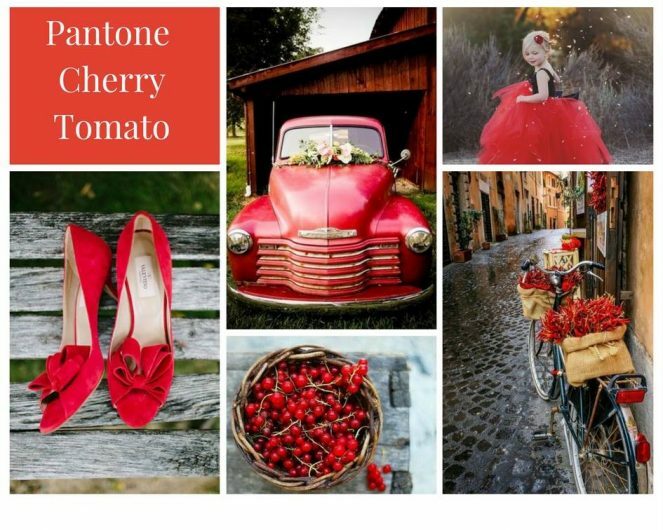 Louise said, “This board is just so different! 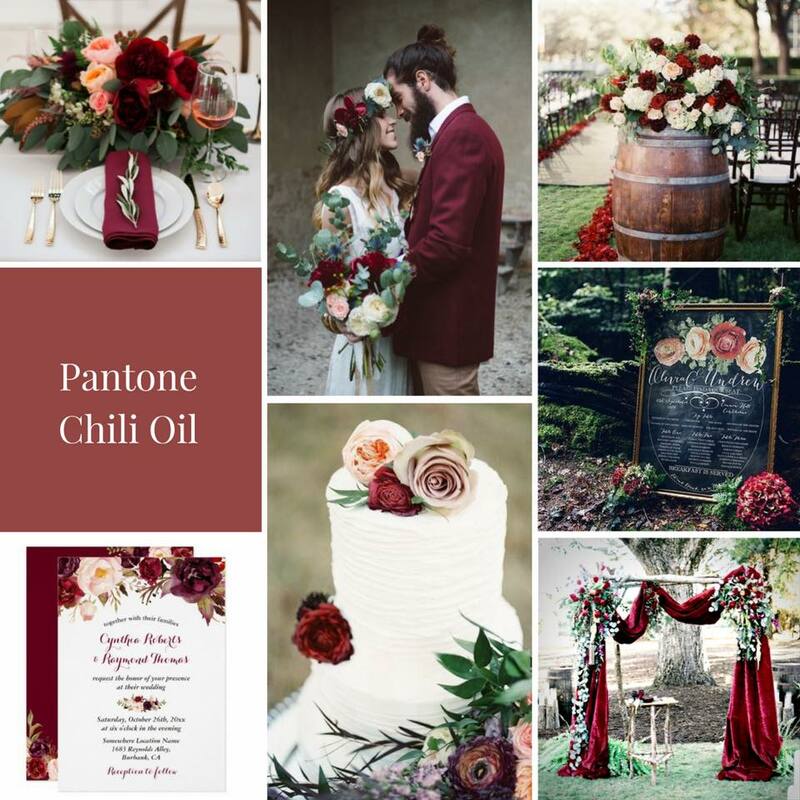 I love the chocolate tones and clever balancing of colours.” The tweed Groomswear and darker coloured wedding dress are such a great answer to this brief!